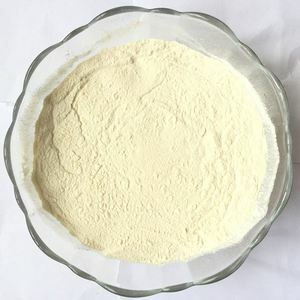 Hydroxypropyl Guar Gum forTop Grade Cosmetics Guar gum, natural macromolecular hydrophilic colloid, mainly composed of galactose and mannose polymerization for food, are natural galactomannan, quality improver, one of a kind of natural thickener. 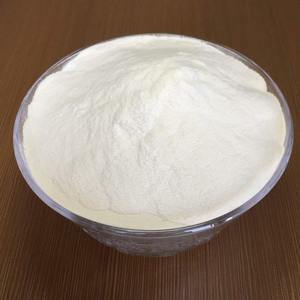 The free flow of appearance from white to light yellow powder, soluble in cold water or hot water, the water and after the formation of colloidal substances, c an reach the effect of rapid thickening. 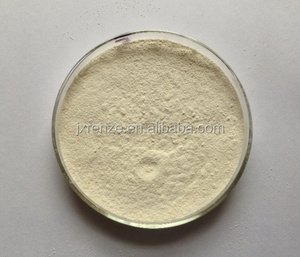 s) (1%sol,Brookfield (LV/DV-IIX+) viscometer,Spindle 4 # 30RPM,25 &#8451; ) &gt; 3500 3709 6 color dish size 10mm) % 96--97 96.1% 7 Package:25KG/Carton Product show: Application: Hydroxypropyl Guar Gum powder are used for top grade cosmetics industry. 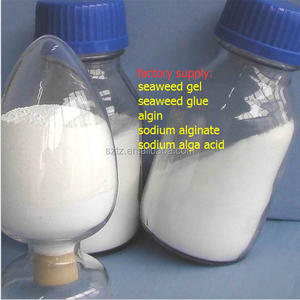 Alibaba.com offers 516 guar gum stabilizing agents products. 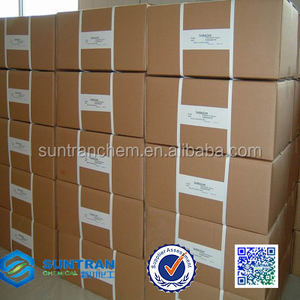 About 37% of these are acidity regulators, 5% are plastic auxiliary agents. 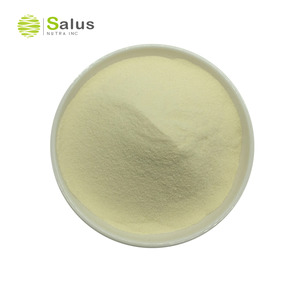 A wide variety of guar gum stabilizing agents options are available to you, such as free samples. 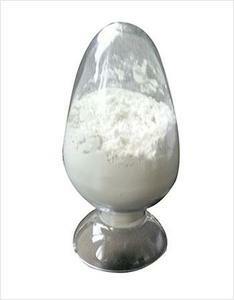 There are 441 guar gum stabilizing agents suppliers, mainly located in Asia. 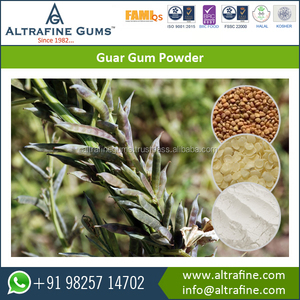 The top supplying countries are India, China (Mainland), and Poland, which supply 48%, 34%, and 6% of guar gum stabilizing agents respectively. 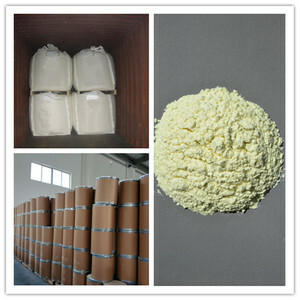 Guar gum stabilizing agents products are most popular in North America, Eastern Europe, and Northern Europe. 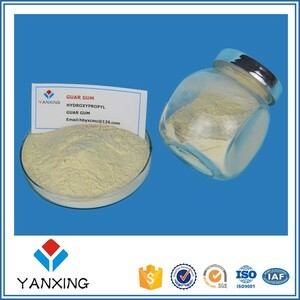 You can ensure product safety by selecting from certified suppliers, including 142 with Other, 140 with ISO9001, and 20 with ISO22000 certification.